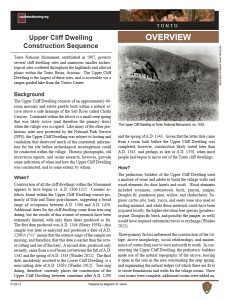 Upper Cliff Dwelling, Tonto National Monument. 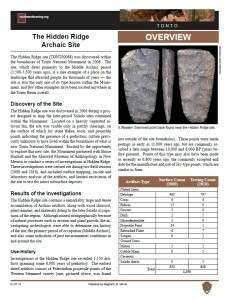 Photo Credit: National Park Service. 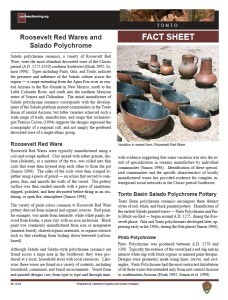 Click the image to open the Tonto NM gallery. 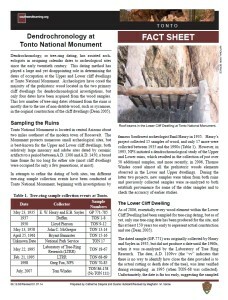 Tonto National Monument preserves five cliff dwelling sites and numerous smaller sites situated in the Tonto Basin, Arizona. 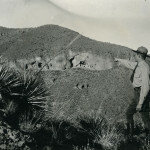 Two of the sites – the Upper and Lower ruins – are accessible to the public via self-guided and ranger-led tours. 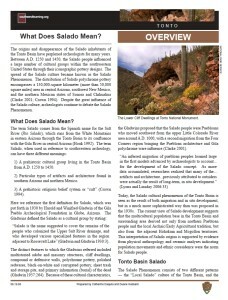 Both were built by the Salado inhabitants of the region ca. 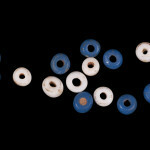 A.D. 1300-1325 and were occupied perhaps as late as A.D. 1450, when the Salado people moved out of the region. 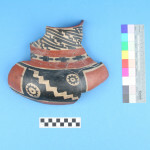 The American Southwest Virtual Museum currently hosts ceramic collections, historic photographs, and architectural maps for Tonto National Monument. 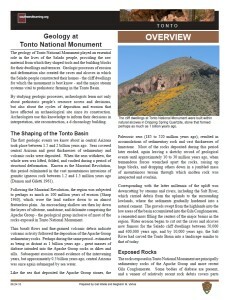 Visit Tonto National Monument on your web browser with this Virtual Reality tour. 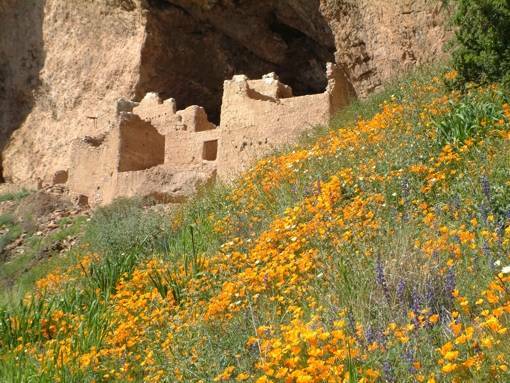 Take the trails to both the Lower and Upper Cliff Dwellings, and see areas not normally accessible to most visitors. 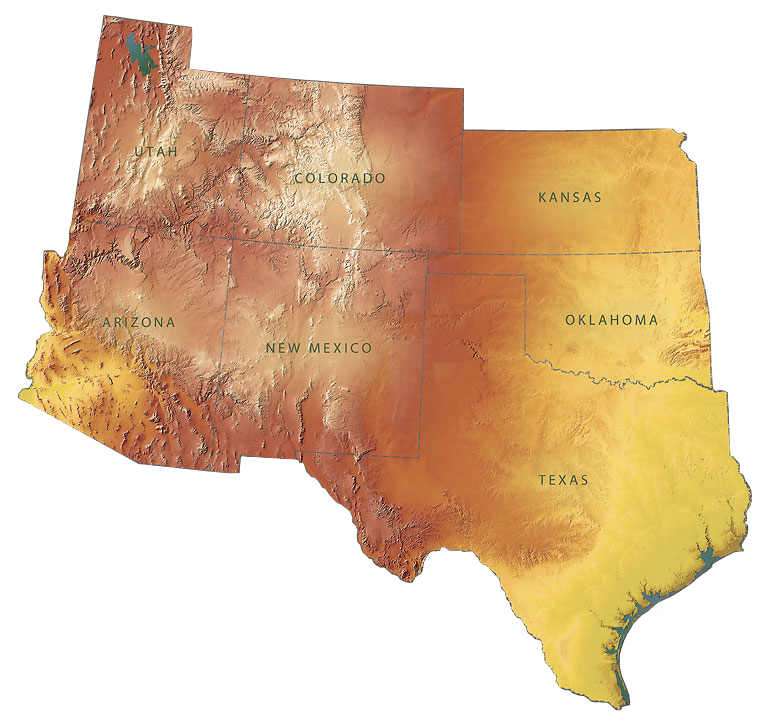 Note: Not recommended for low-speed Internet connections, or connections with data restrictions. 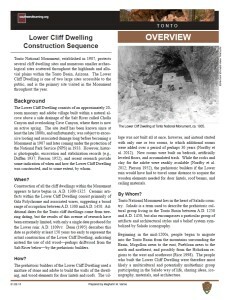 These pages contain 3D models of the cliff dwellings and artifacts of Tonto National Monument, as well as Reflectance Transformation Imaging data that allows for virtual manipulation of artifact lighting. 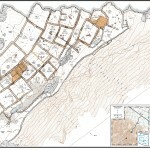 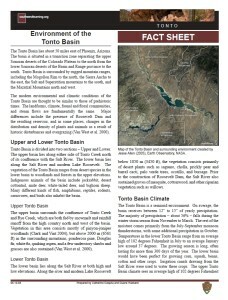 Additional information for Tonto National Monument is available at the official National Park Service website for Tonto and at the Learning Center of the American Southwest Tonto National Monument page.